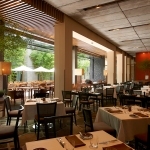 Make your special time during Roppongi Art Night even brighter with a delicious meal at the Tokyo’s finest hotel restaurants. Plans with special tickets of three participating museums are available during the following period. This year we will provide glowing goods again. 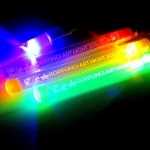 Limited-edition Roppongi Art Night penlight will be sold at Roppongi Hills Arena, etc. 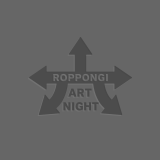 from 17:30 on Oct. 21 (Fri) and 22 (Sat). Until stocks last on each day.